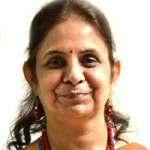 Dr Shyamala Mani received the UNCHS Global 100 award for waste management and sanitation in Bangalore in 1998 and the Plasticon India award for Plastics Reuse and Recycling in 2005 and several others. She joined NIUA in December 2012 after working in CEE for 25 years. A member of several professional organizations, she has published in reputed books and journals. 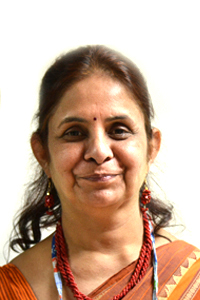 She helped formulate Biomedical Waste Management Rules 1998 and 2013, Municipal Solid Waste Management Rules 2000, Recycled Plastics Rules 2011 and authored National Bio-medical Waste Management kit in 2004.